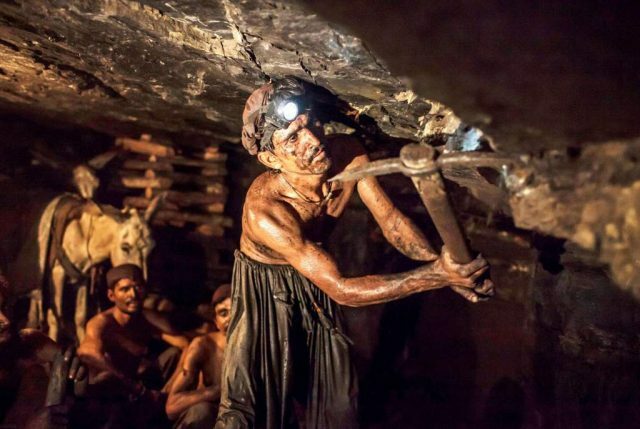 Two workers died after gas filled a coal mine in Balochistan’s Duki district. According to the Balochistan Levies, work in the mine in Lorelai has been suspended. The gas that has filled the mine may be hazardous and has limited movement within the mine. The deceased have been identified as Ibrahim and Abdullah. The workers’ bodies have been taken out of the mine and shifted to a hospital. Earlier, a labourer also died in a similar incident in Duki in August. In the last few months alone, three coalmine explosions in Quetta and Kohat claimed more than 29 lives.